Also known in Spanish as “Membrillo,” Quince is a hard, apple-like fruit with a thick yellow skin and pleasing floral fragrance. The firm, white flesh has a dry texture and astringent flavor when raw. 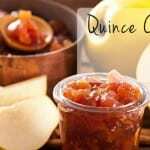 When cooked, the Quince takes on a delicious apple-pineapple-pear flavor. The white flesh also turns a rosy pink color when slowly cooked for hours. 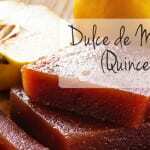 Make Dulce de Membrillo or quince paste to serve with toast for breakfast, or on a cheese platter with mild, soft cheeses like Brie as well as hard, salty ones like Manchego. They are a good source of vitamin A, fiber, and iron. Ripe fruits will have a nice yellow color and emit a nice fragrance. Let ripen on the counter. Store ripe fruit in the refrigerator and use within a few weeks. 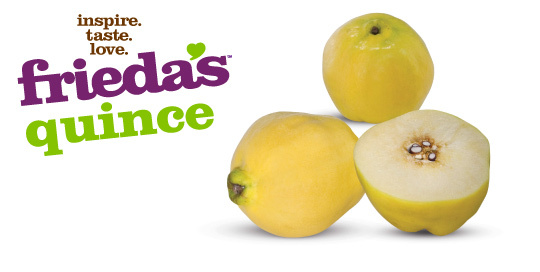 Our Quince are harvested in April and May in Chile and in California during the late summer and early fall.